Winter season can be one of the best times to go bird watching. The leaves fall from the trees making it easier for you to spot birds. But bird watching without binoculars is like a hunter going hunting without a gun. Therefore, binoculars are devices that birders can’t do without. Selecting and using the right binoculars in winter is a step closer to having a better experience with your binoculars. Here are some tips to help you choose the right winter binoculars. On a cold winter day, you will definitely be wearing gloves. However, the type of gloves you will wear will either make it easier to hold your binos or not. 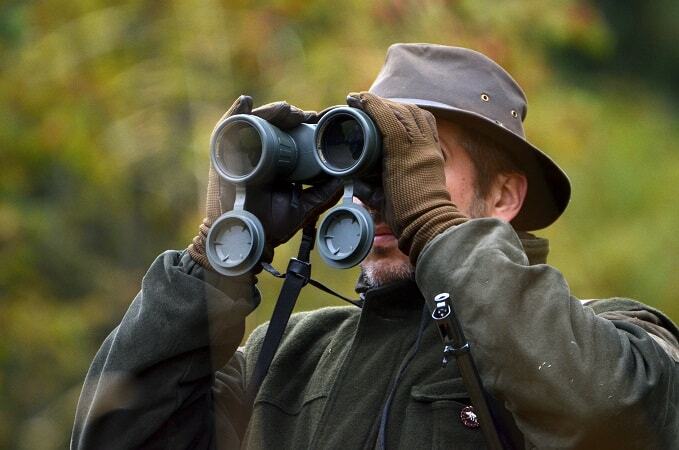 Preferably, it is often easier to hold binoculars with thin gloves that have non slip texture. That way, you will be able to grab the binoculars more securely. The chances of your binoculars getting wet from falling snow or slipping through your gloves hands onto the ground snow. 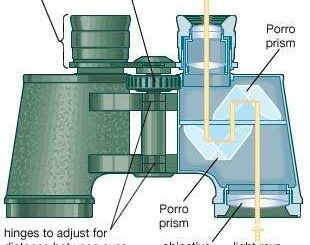 So to prevent them from getting spoiled by water, it only makes sense to choose binos that are waterproof. 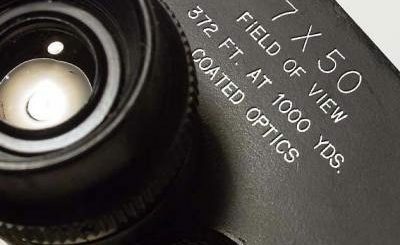 Due to rapid changes in temperature and humidity, binoculars lenses can fog up. Making it hard to use or clean. This can even spoil them. Because of that most binoculars, these days are purged with a dry gas ( either Nitrogen or Argon) and are O-ring sealed. This is done to make them weatherproof. The best size binoculars to use during winter is full sized ( with an objective lens size of around 42mm). This is because they are far easier to carry in your hands and use while wearing your gloves. The compact and mid-sized binoculars are somewhat difficult to hold with gloves on. 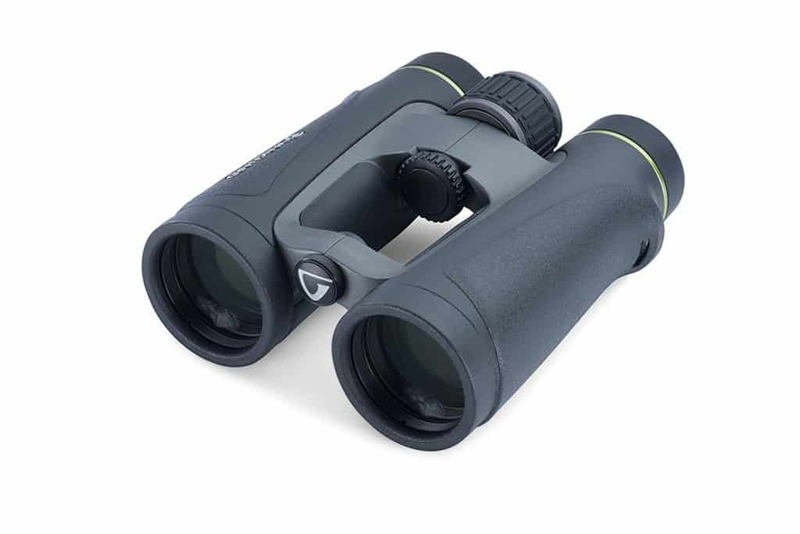 Choose a binocular that has a large focus wheel that protrudes a long way out from the top of the body of the binocular, this will make finding and using it with gloves far simpler. Plus also ensure that focusing wheel has a non-slip texture or surface which improves the contact you make with it. If you miss this, you might find it tedious to focus your binoculars with your gloves on. If there is a lot of snow and it is sunny, you will most probably be using sunglasses because of the glare. It is far safer (and warmer) to continue to use these glasses in these conditions when looking through your bins as sometimes this glare can be very bright and almost like looking directly at the sun. 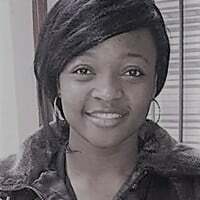 So for these reasons. if you really want to see the full field of view, then your binoculars should have generous eye relief to accommodate eyeglass wearer. The general recommended eye relief for glass wearers is 16mm or more. That way, you won’t have to strain your eyes. Look out for binoculars that have a non-slip, almost sticky or tacky rubber covering this will go a long way in preventing them from slipping from your grasp. So there you have it. With these tips. I believe you will be able to get the right winter binoculars for yourself.